Handcuffs are commonly seen in suspenseful drama series. When you look at the figure of a handcuffed character, deprived of their freedom, you can't help but scoot toward the edge of your seat, worrying about what kind of troubles await them! And when you imagine someone being handcuffed with another person, it feels like you're watching an action movie in which these two people have to share their fate! 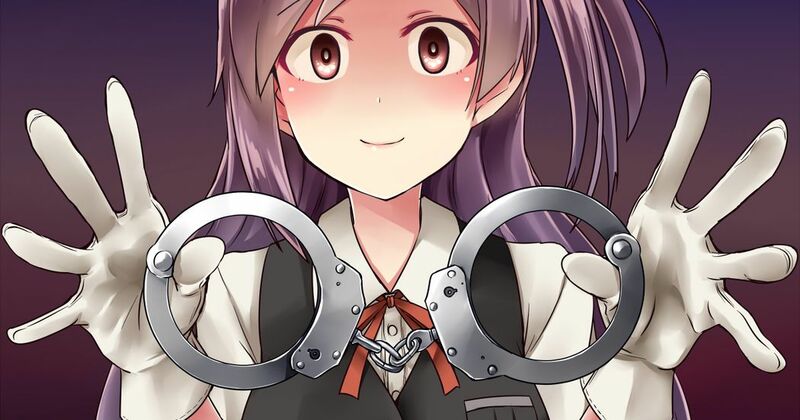 Today we're featuring illustrations of handcuffs. Enjoy!